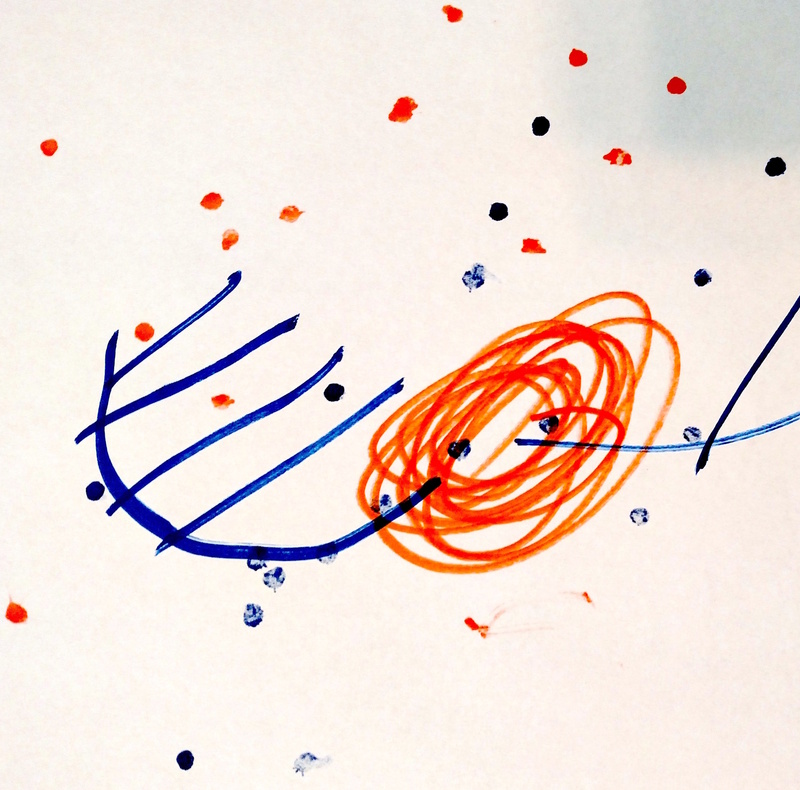 For several years, I've collaborated with my young son to create graphic- and sample-based musical works. Here's a couple pieces by improv trio How Things Are Made made from materials created by Talan and me. You can hear more of HTAM on their new podbean site or their Bandcamp page. From September 1st, 2010 to August 31st, 2011, I made a piece of music (usually electroacoustic) every day, and posted online as a blog entry. The blog still exists and I'm working on restoring the audio (although the site itself starting to look very...vintage). This project did a lot to shape me as a composer, as I experimented with all kinds of sounds, forms, and ideas, without having to think too much about the finished product.